The Roger’s Club 131 program is the latest in guest appreciation. Club 131 offers small businesses with a minimum of 20 room nights a year discounts on guestroom rates year-round, along with perks such as discounted food & beverage and rewards points for each room night booked. Rates: Discounts starting at 15% off of our Best Available Rate, year-round with no blackout dates. Earn points for each stay. Points can be redeemed for exciting rewards! Club 131 makes it easy for you with your own rate code, booking link and recognition. For more information on Club 131, please fill out the form below. 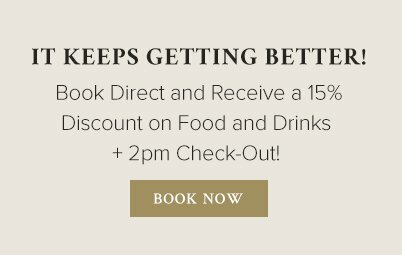 Already a Club131 member and ready to book your next stay with us? Please click here to book.